Category: Volkswagen. Tags: 2002 Golf, 2002 Jetta, 2003 Golf, 2003 Jetta, 2004 Golf, 2004 Jetta, 2005 Golf, 2005 Jetta, AWP. 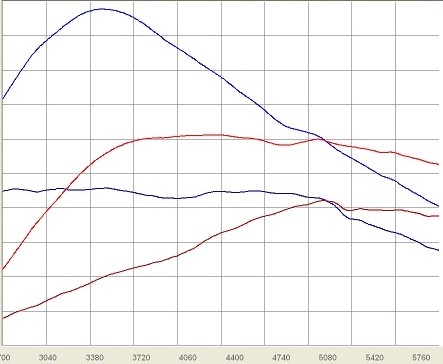 Our stage 2 reflash for 1.8T vehicles is designed to work with an upgraded Downpipe and 4 bar fuel pressure regulator. Output is increased to 230 hp and torque to 280 ft lbs. The reflash is available through our dealer network, and is also included with the Maestro tuning suite for 1.8T.